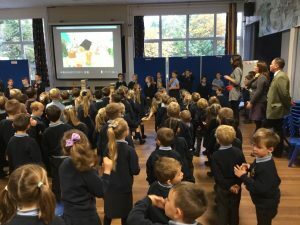 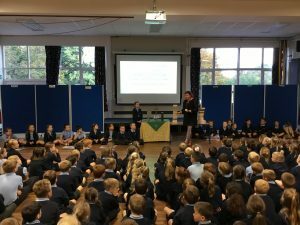 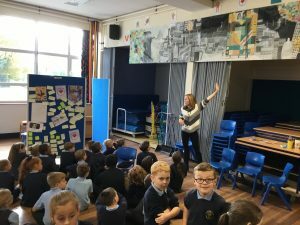 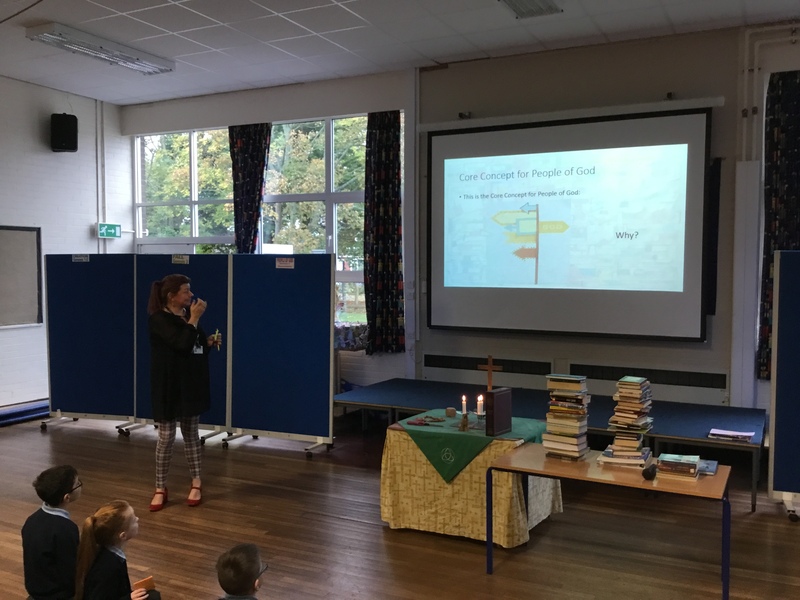 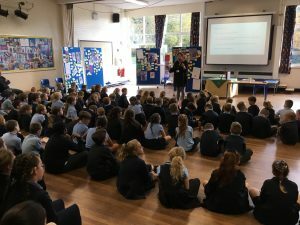 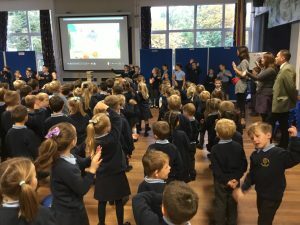 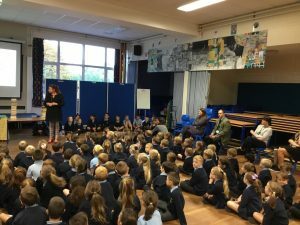 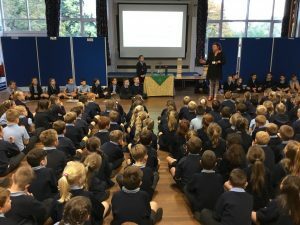 Mrs Seeley led Monday’s worship looking at ‘The Big Frieze’. 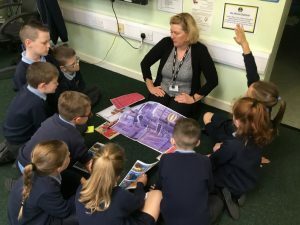 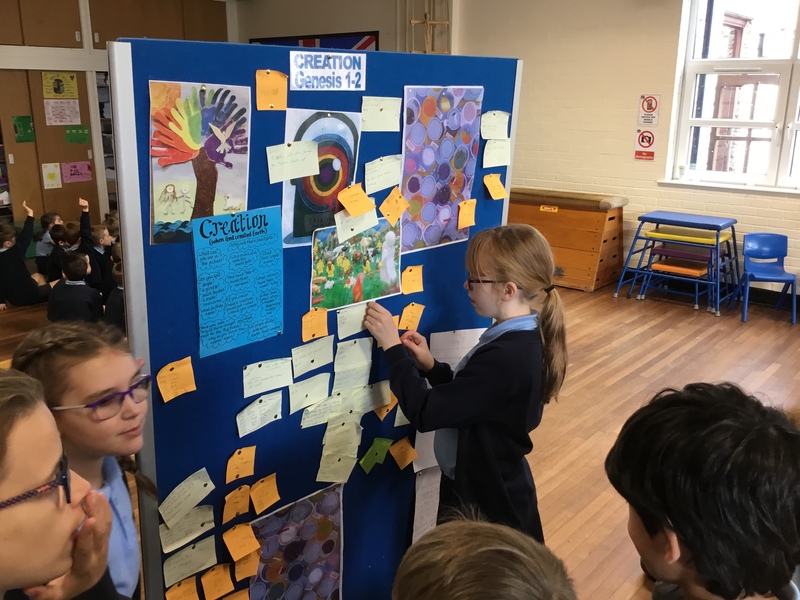 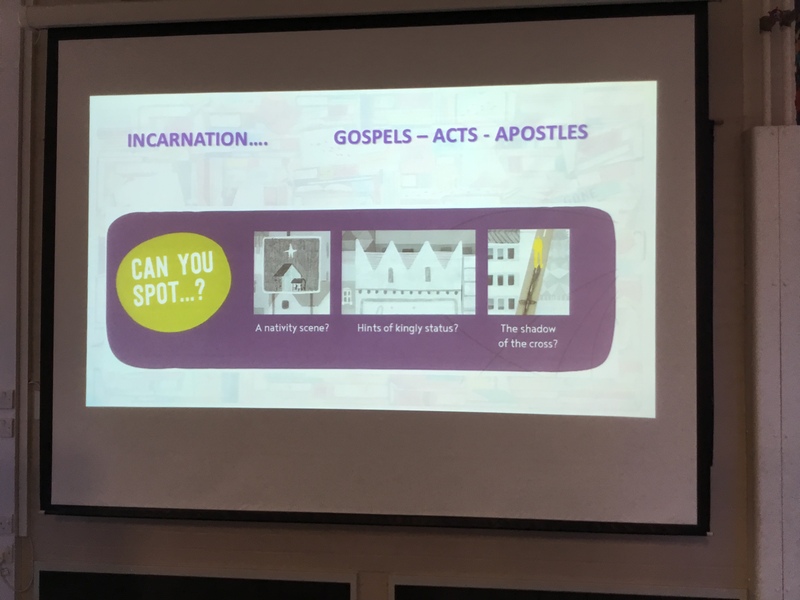 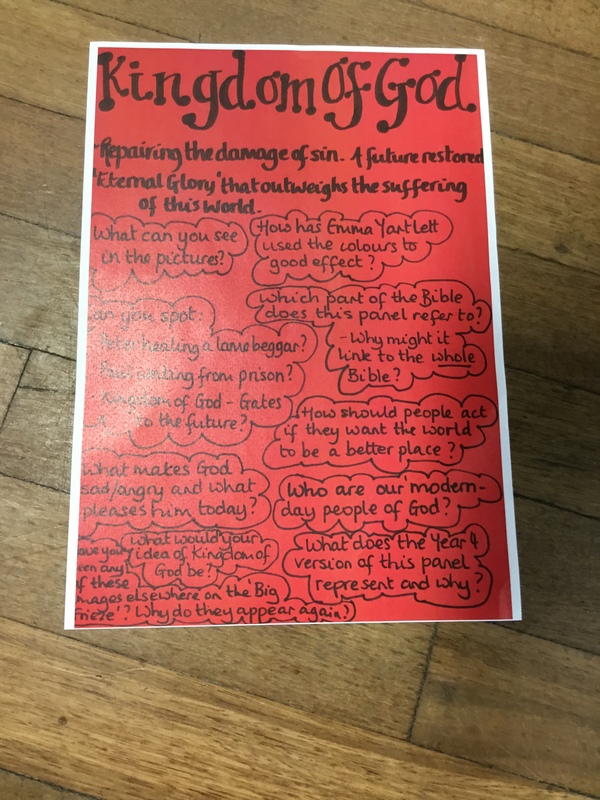 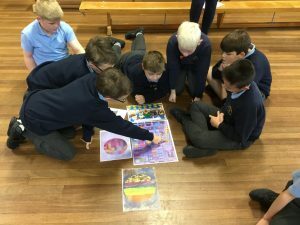 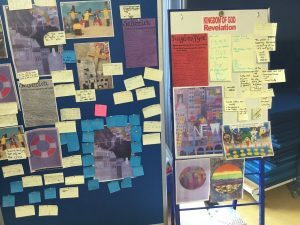 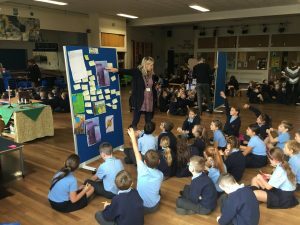 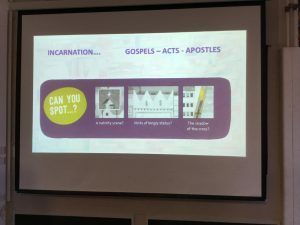 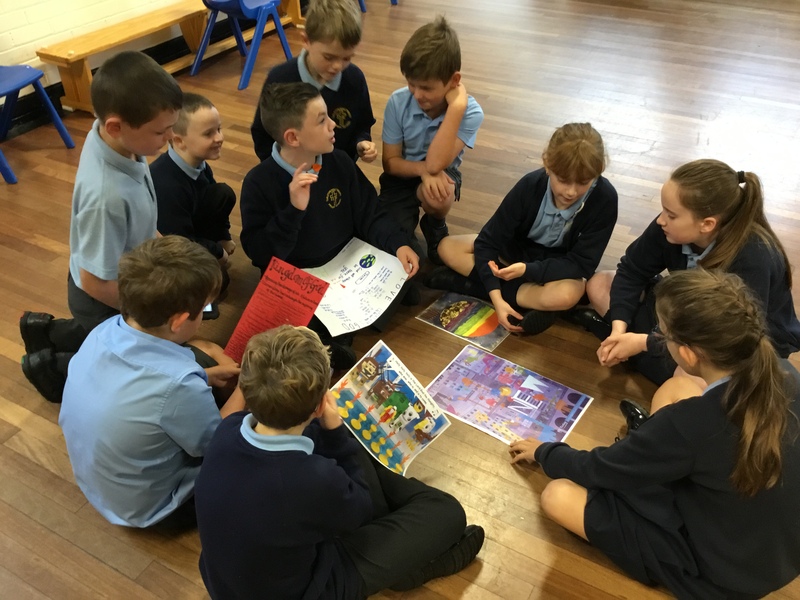 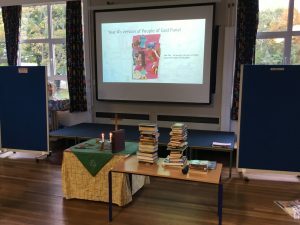 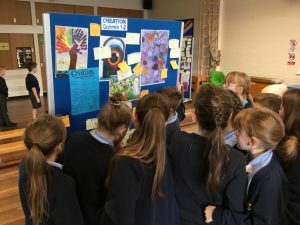 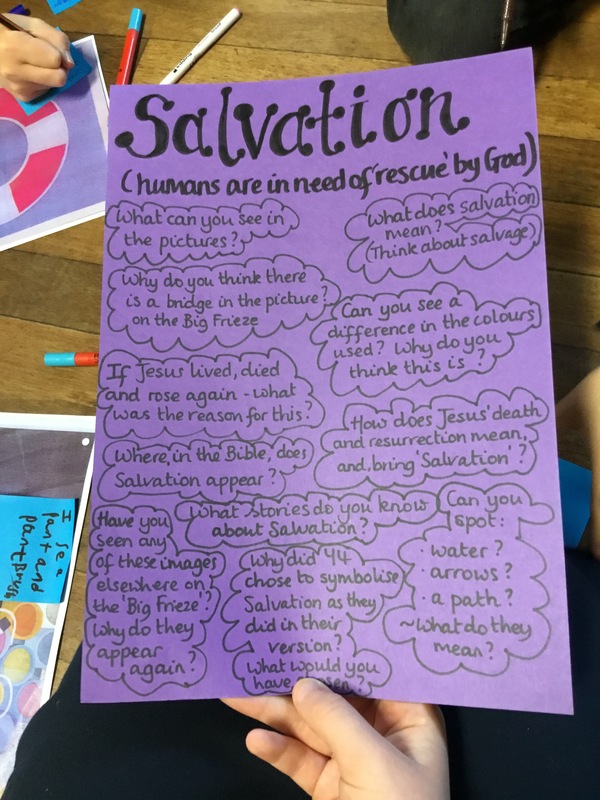 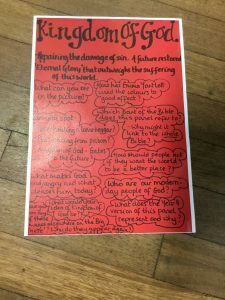 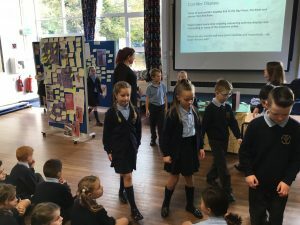 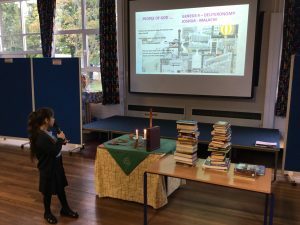 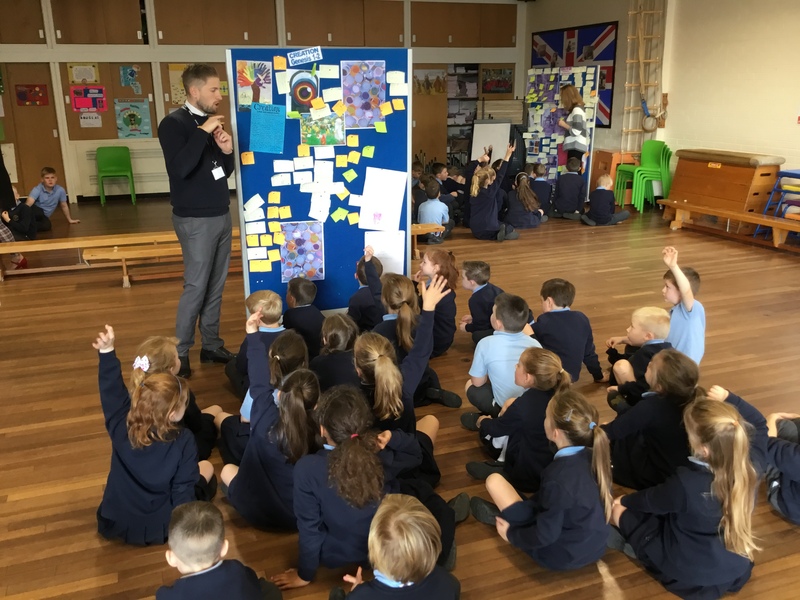 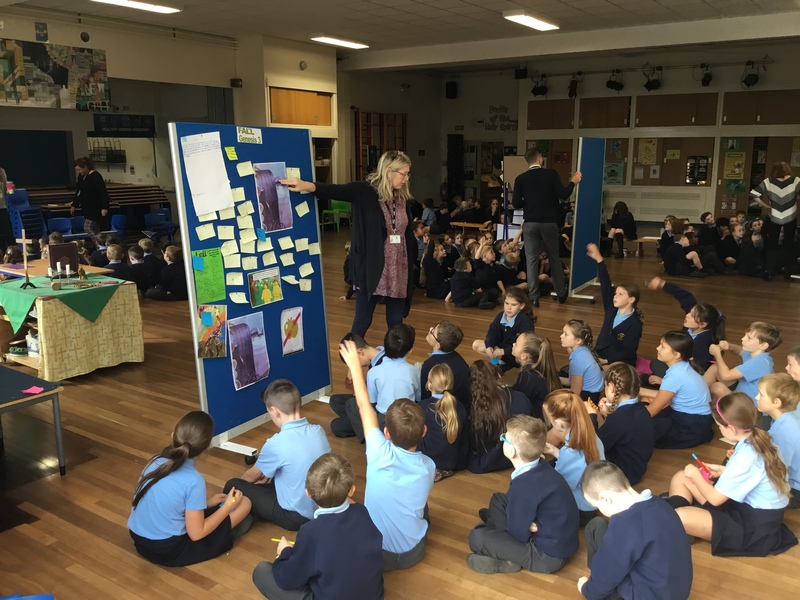 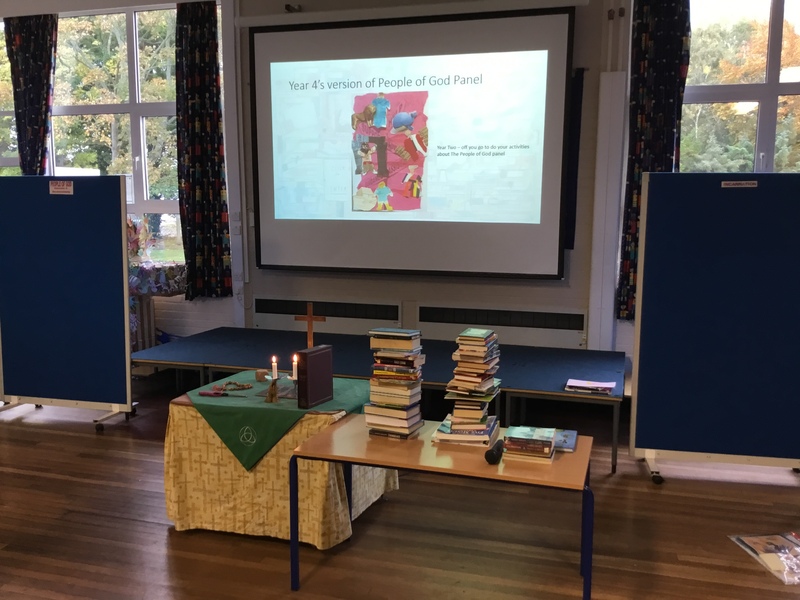 The Big Frieze is an illustration by Emma Yarlett designed to give teachers the opportunity to make pupils aware of the wider context of each concept, unit and text studied in the Understanding Christianity materials. 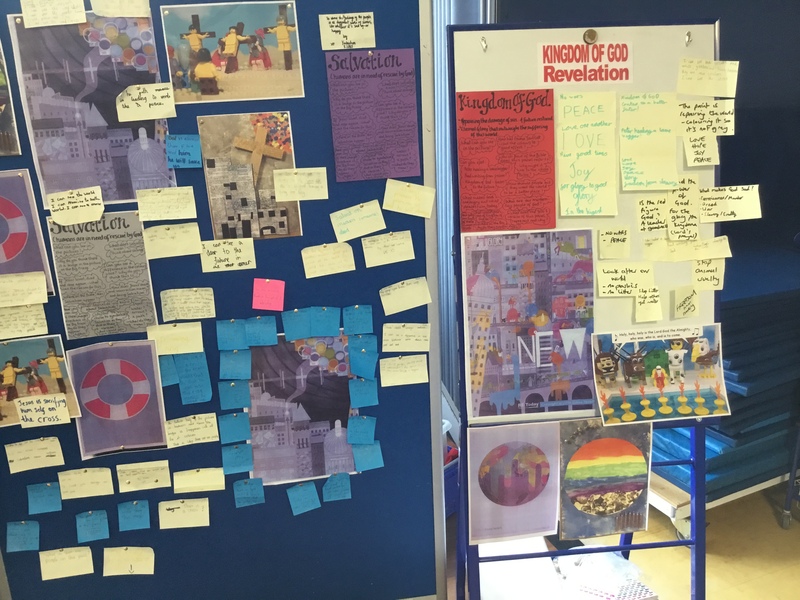 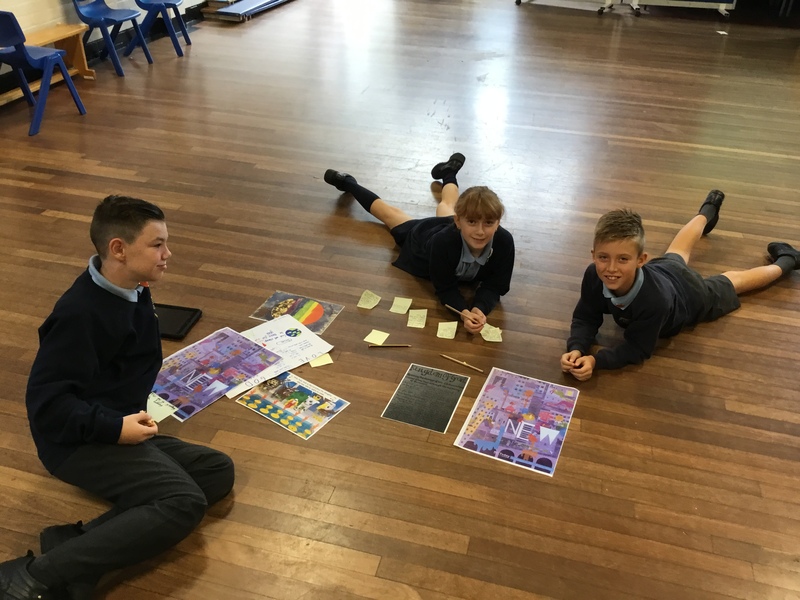 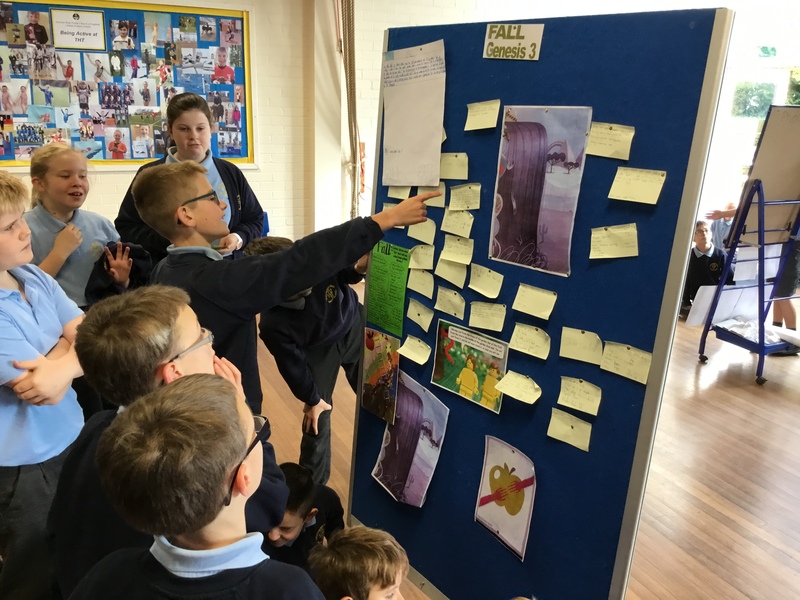 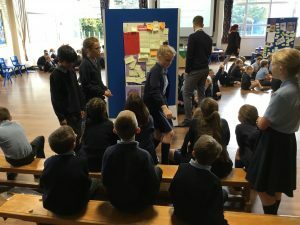 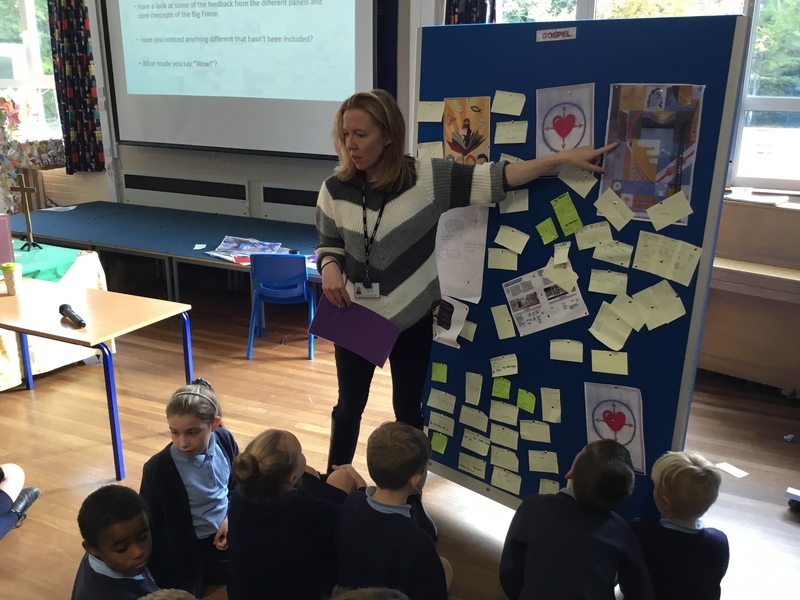 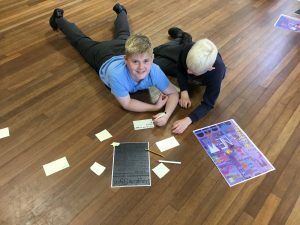 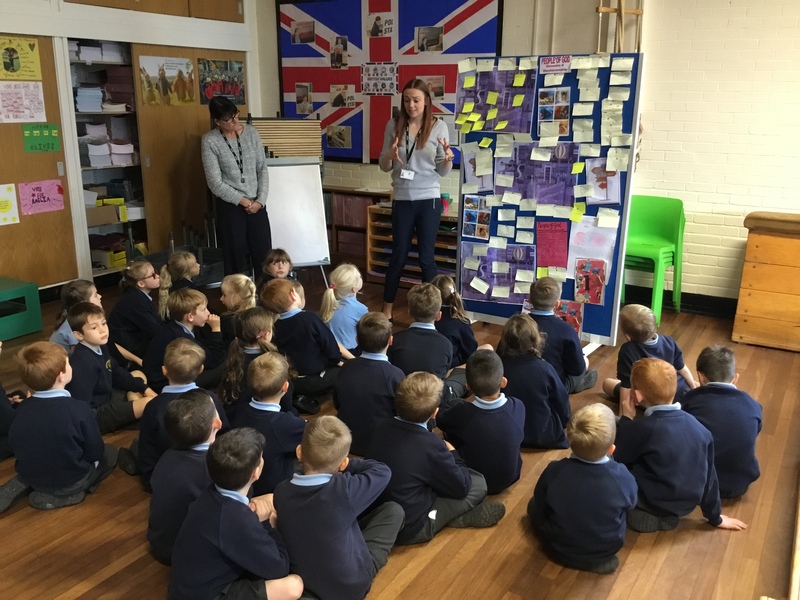 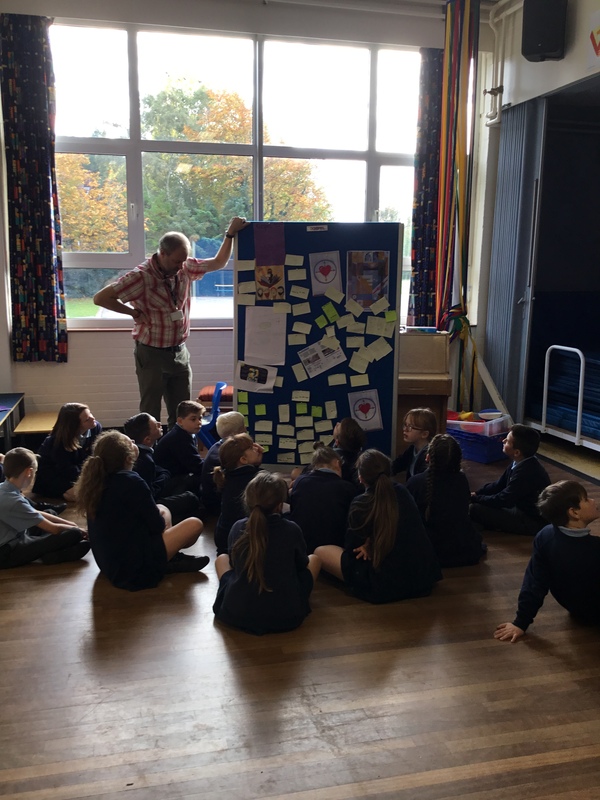 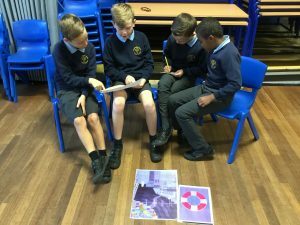 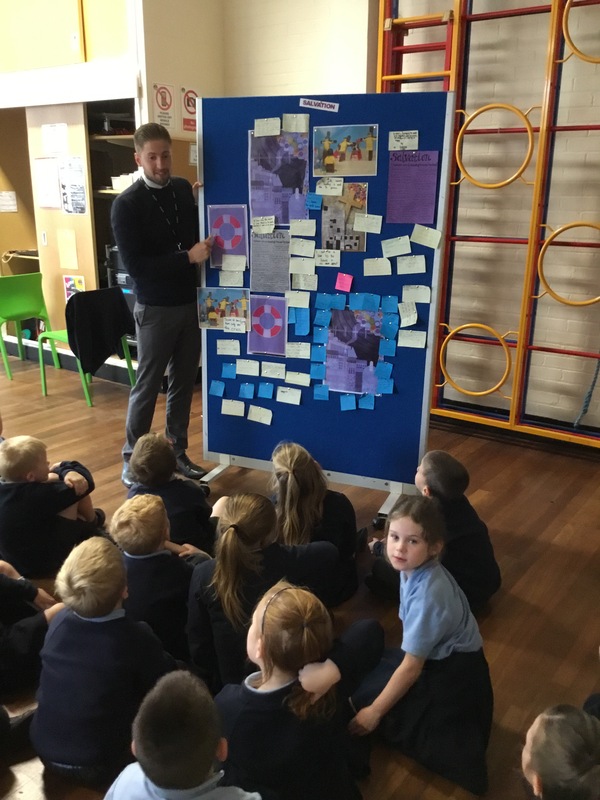 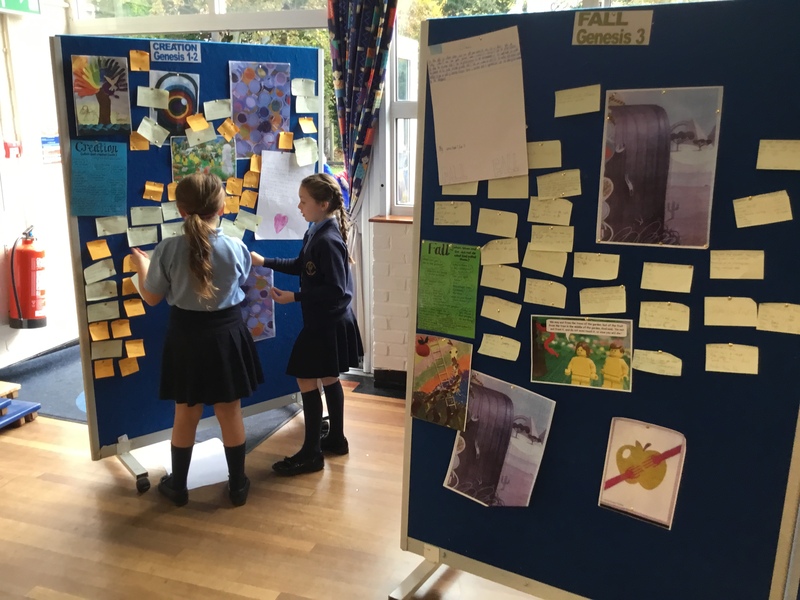 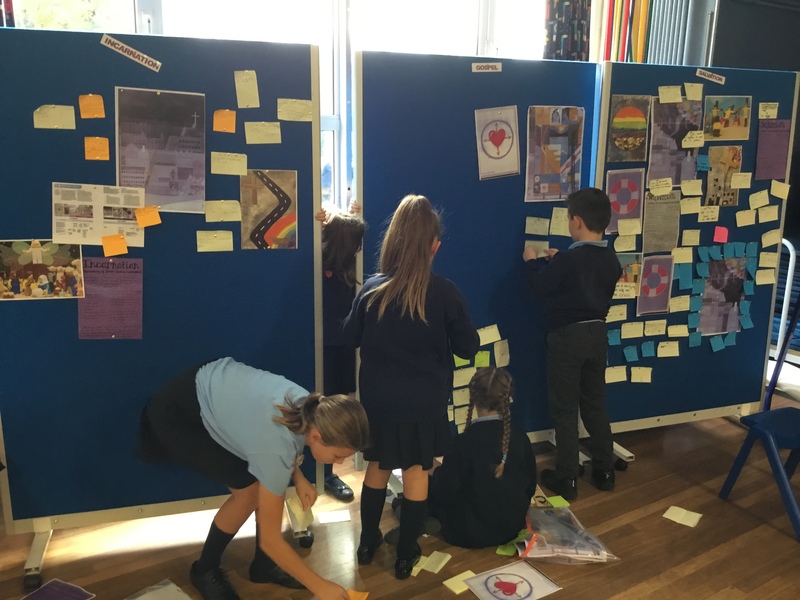 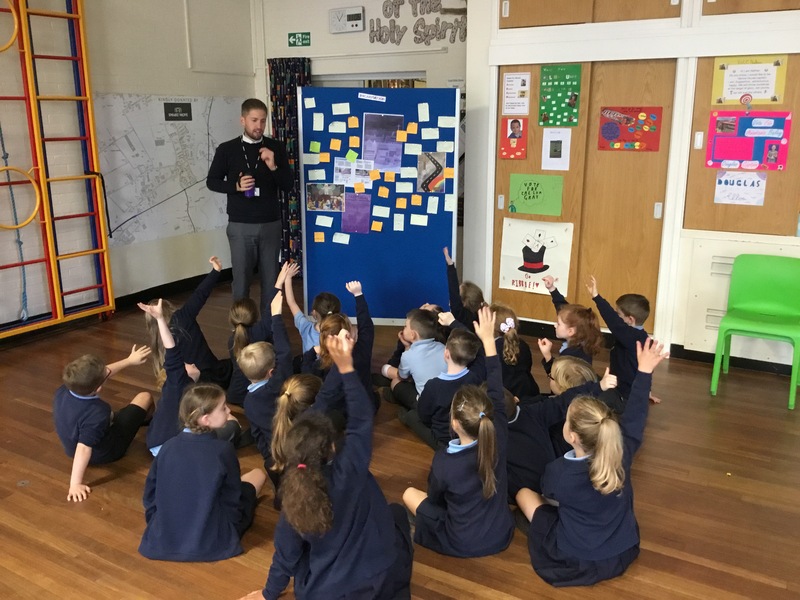 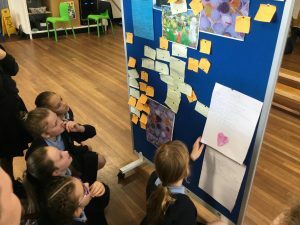 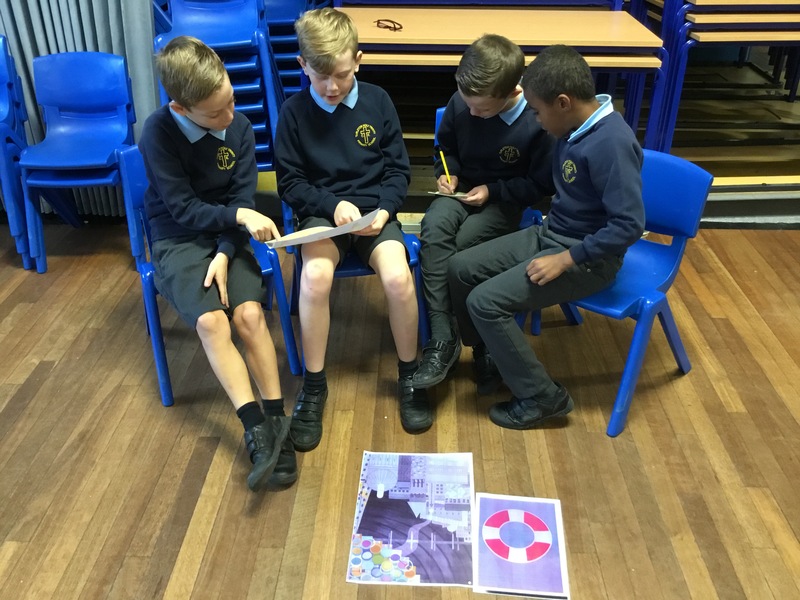 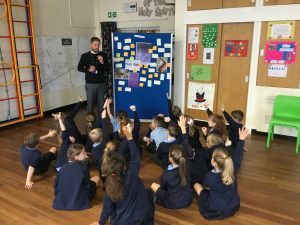 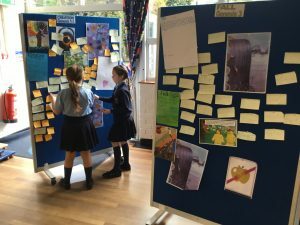 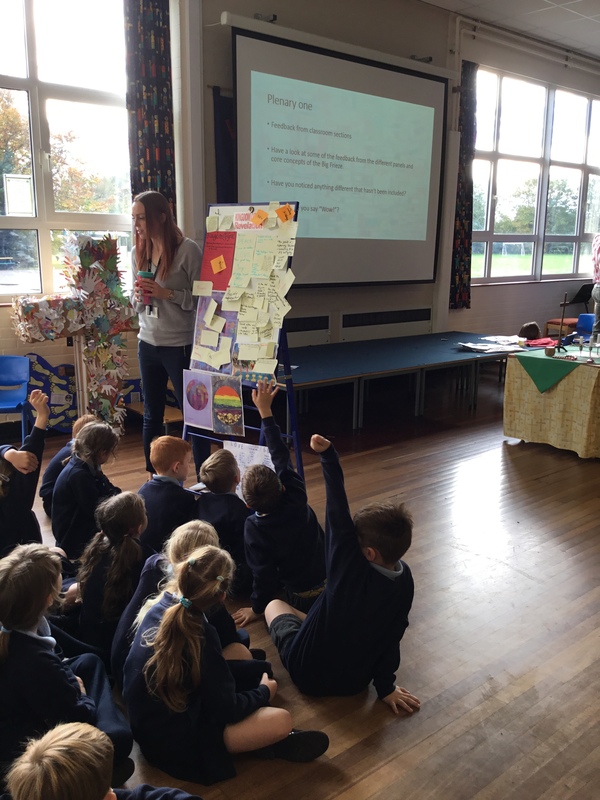 Reminding pupils regularly of where a particular text occurs within the ‘big story’, by pointing it out on the Frieze, helps to build up a coherent understanding of the core concepts and the relationship between them. 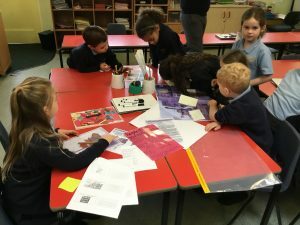 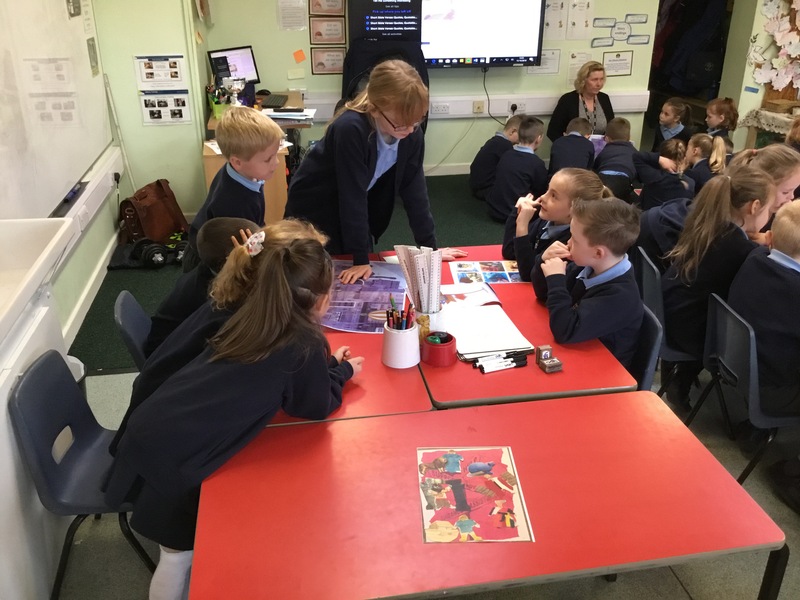 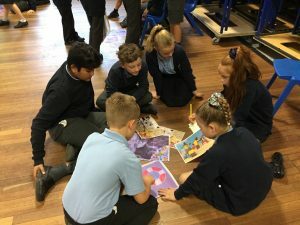 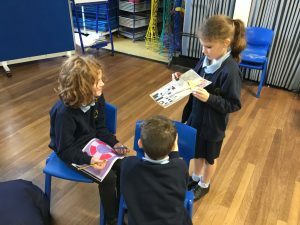 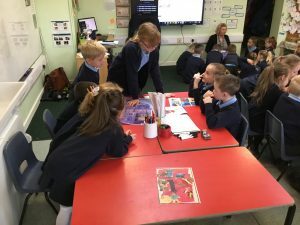 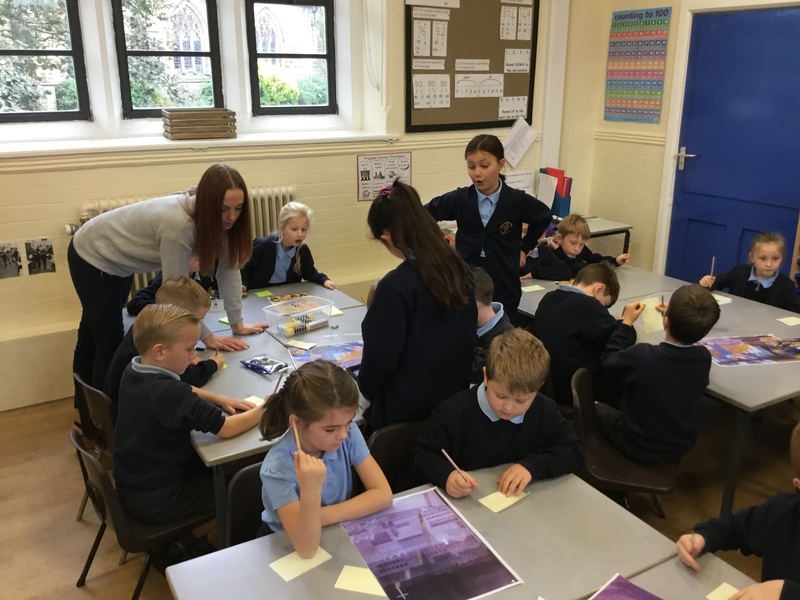 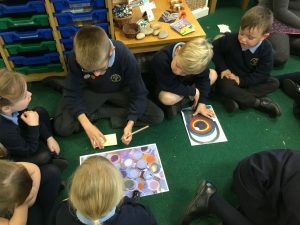 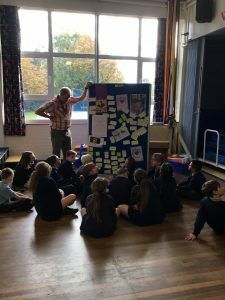 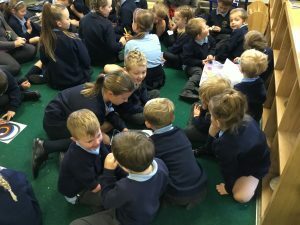 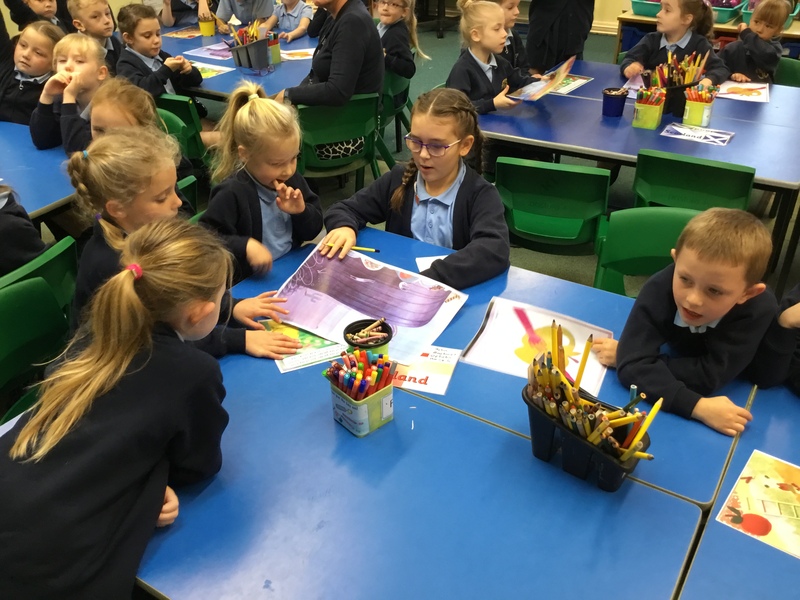 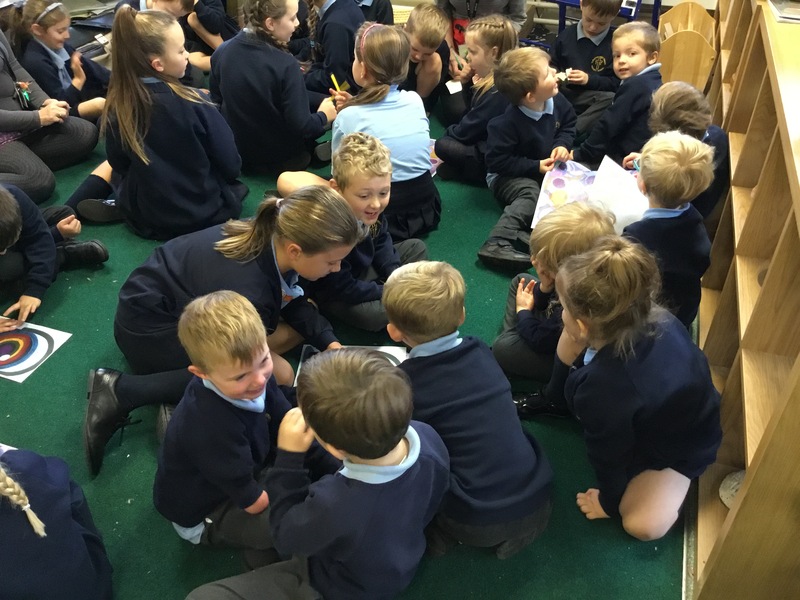 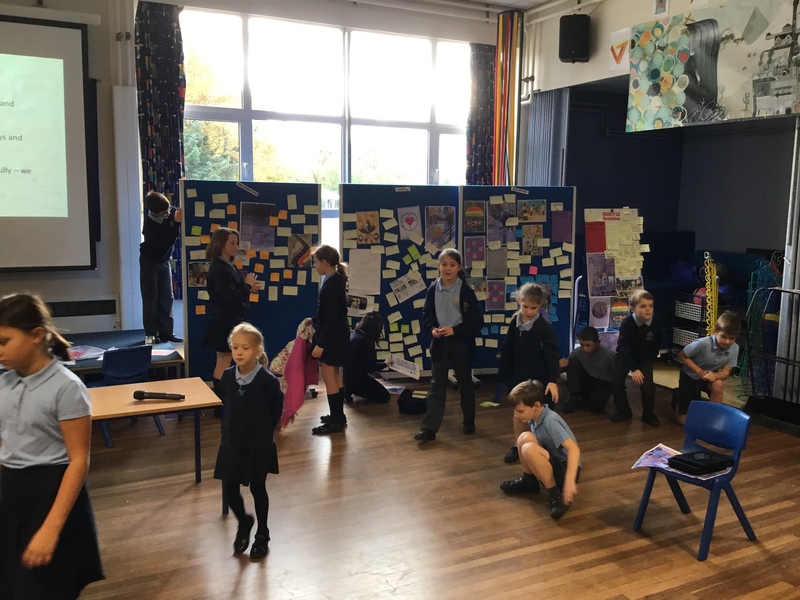 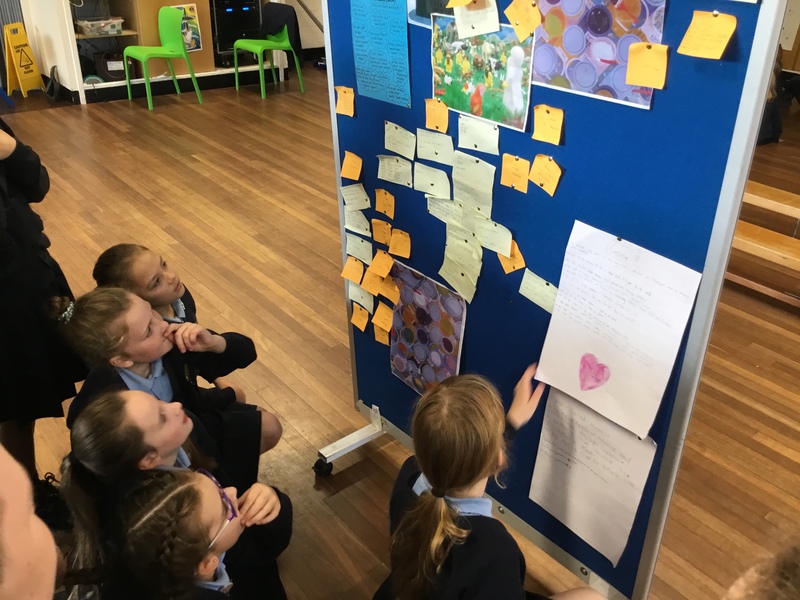 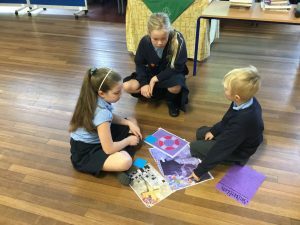 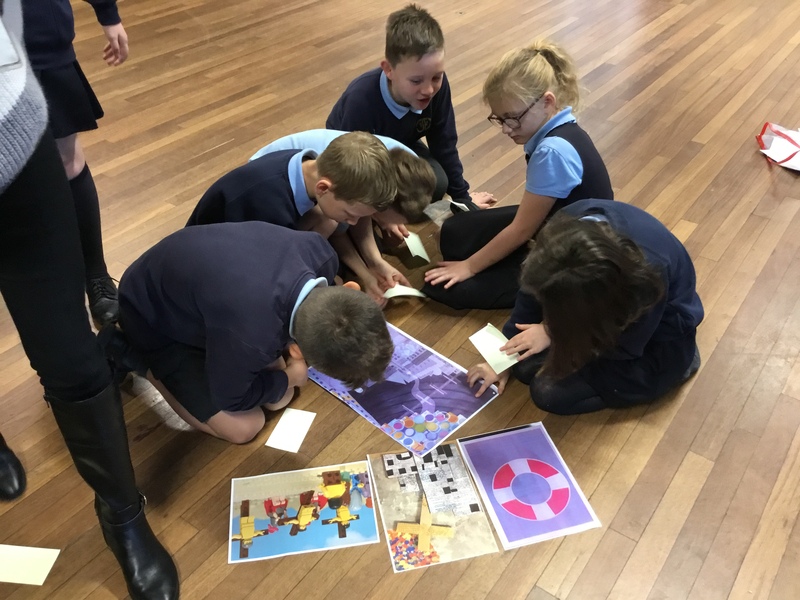 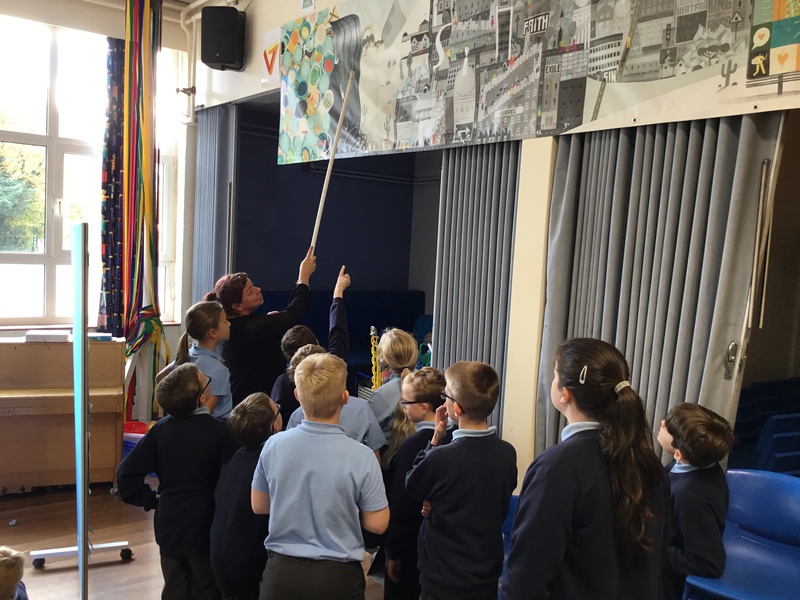 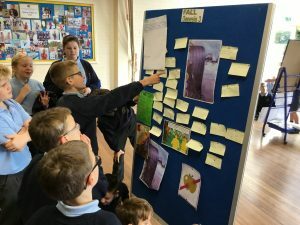 The children then split off into classes to look at the different sections of the frieze, writing down what they see, what they know and what they would like to know… A wonderful morning of working together and discussion about ‘The Big Story’.